Here at the Scrum we strive to bring you all things excellent with Trollbloods... heck we even try to bring you tasty tidbits from all Hordes and Warmachine. 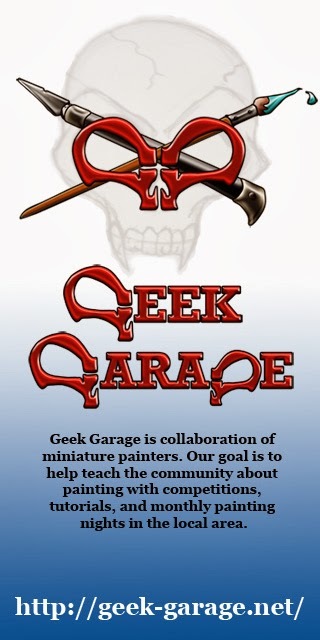 In our pursuit of this goal we have provided you all with the glory of listening to some of us ramble on about the goings on in the Trollblood universe. We bring you the first, and hopefully not last, ScrumCast!! Hang on to your kilts, tie down your Axes, keep your hands, feet and tentacles inside the cart at all times and enjoy the ride. - A super special Guest!